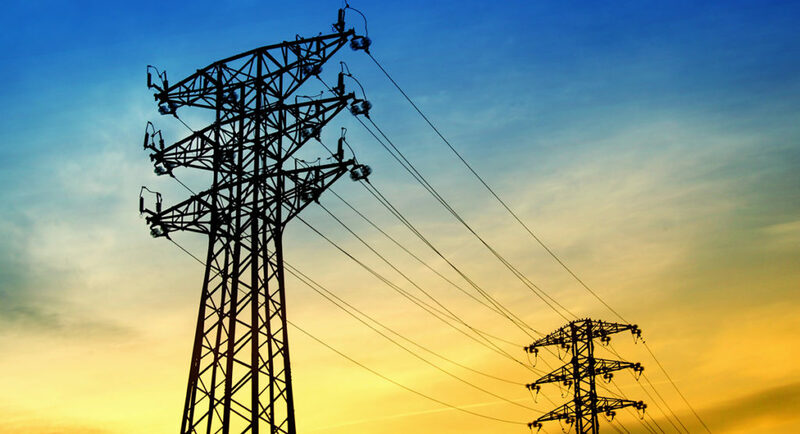 On April 1, 2005, the Midcontinent Independent System Operator (MISO) launched a wholesale energy market and began centrally dispatching power generation throughout the central United States. One result from this market reform was the reduction of wind energy curtailments. In fact, our recent analysis indicates wind capacity factors on the MISO system increased about 5-7% after the market launch. For a large 100 MW wind plant, a 5-7% increase is equivalent to about an extra $2 million in revenue per year at typical prices. There are two primary reasons for this increase in the capacity factor. First, the market began centrally dispatching wind generation over a larger geographic region. Aggregating over a larger region has the effect of decreasing the variance of total wind generation, reducing the need to curtail. Second, the MISO market increased the frequency of dispatch for all generators from one hour to five minutes. 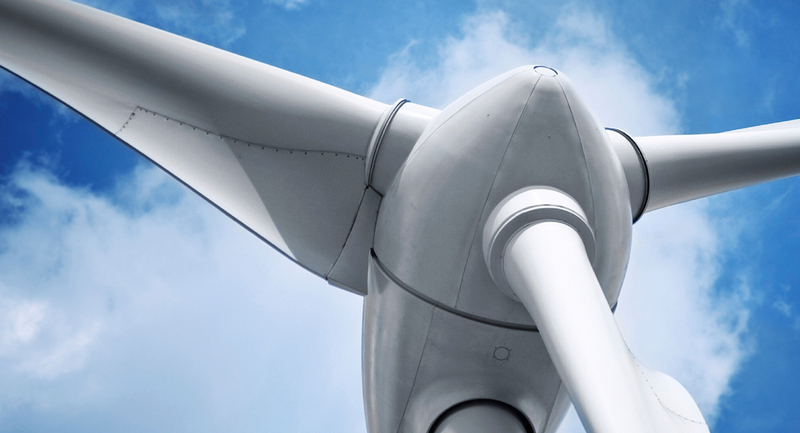 This improved the system operator’s ability to adjust flexible generation to balance random fluctuations in wind, further decreasing wind curtailments. Curtailment data during this time is not available, but we can indirectly measure the effect of the market launch on curtailments by looking at the change in generator capacity factors – when a wind plant is curtailed less, its capacity factor will increase. In 2005, the large majority of wind in the MISO region was in either Minnesota or Iowa. Traditionally, utilities in Iowa and Minnesota managed wind generation and other generators to meet demand on their individual systems. Once the market began, MISO operators started balancing an aggregated system that included Iowa, Minnesota, and other states in the region. Combining wind plants on a larger system is beneficial to operators and wind plants because it reduces the variance of total wind output. This is because output from wind plants that are farther from each other experience different wind patterns and thus have a lower correlation of output. 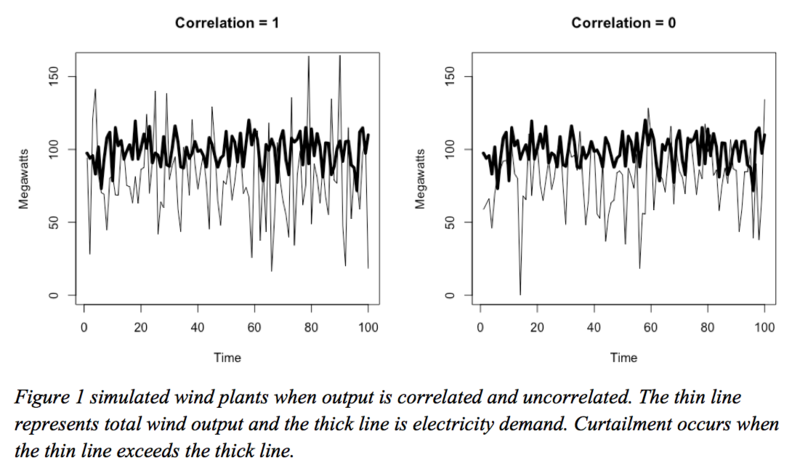 Aggregating output from uncorrelated variable wind generation as the MISO market did results in a lower system variance relative to a smaller system with wind plants that have correlated output.T o illustrate with an example, let’s assume two identical wind plants each with a capacity of 100MW and a 40% average capacity factor, generating amounts Y1t and Y2tin each period. Plant output is random because it is determined by weather, so each plant has an expected output of 40 every period. Output from the plants in each period is simulated as a random draw from a normal distribution truncated between 0 and 100, with a mean of 40 and standard deviation of 15. Since a system operator is primarily concerned with balancing total supply, we can calculate the variance of combined wind generation. If both plants are in the same location (southwest Minnesota, for example) they will experience the same wind speeds, and their output will be correlated. In the case where output is perfectly correlated, the variance of total wind generation on this system will be equal to 900. If we assume the two plants are on a larger system in different locations with different wind patterns (one in Minnesota, the other in Iowa, for example) then the correlation between Y1 and Y2 will be lower. In the case with zero correlation the total variance on the system will reduce to 550, lessening the need to curtail. Now assume electricity demand on this system is 100 MW on average, but can vary randomly with a standard deviation of 10, or Dt ~ N(100, 10). Thus, the expected value of demand each period is 100, and the expected value of total wind output is E[Y1t] + E[Y2t] = 80. We will assume flexible generators are available to meet any shortfall in electricity net of wind power. Curtailment of wind will occur when total wind generation exceeds demand. Thus, when total wind output Y1t and Y2t exceeds Dt, the excess power is curtailed. When Y1t and Y2t is less than Dt, it is assumed a conventional generator is dispatched to balance the shortfall. The charts below in Figure 1 simulate this system over 100 time periods. The thin black line represents combined wind output, and the thick black line is electricity demand. Whenever wind output exceeds demand, the output is curtailed. The chart on the left simulates the wind plants in the same location where output from the two are perfectly correlated. The right chart assumes plants in distant locations, where the wind output is uncorrelated. The variance of combined wind output on the right side is lower, resulting in less curtailments. In these two simulations, total curtailments on the left chart are 525 MW per period, or about 6.5% of the total potential wind. Total curtailments on the right chart are 225, or about 3% of total potential wind. Figure 2 below lists curtailment numbers as the simulation results converge after many periods. As the correlation in output between the plants declines, average curtailments also decline. One can imagine the wind plants correlation decreasing as they are spread out over a larger system. In addition to having a larger system, the second reason why the MISO market reduced wind curtailments are because of the transition from hourly to five-minute dispatch intervals. In this example, we assumed that any shortfall in electricity production was met by a flexible generator. 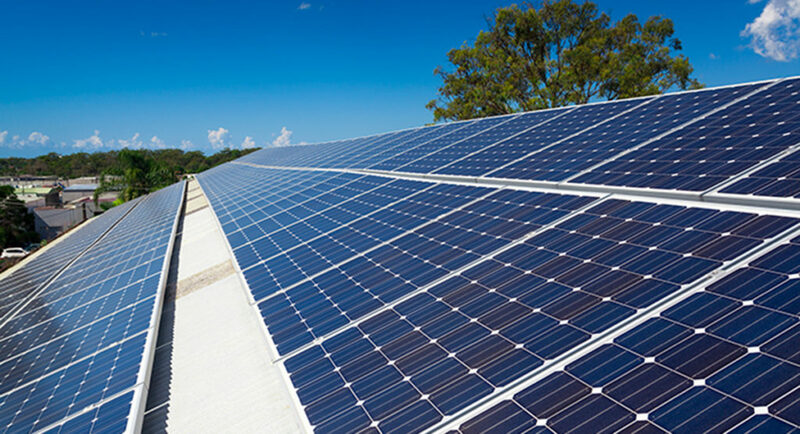 An hourly dispatch schedule limits the flexibility by which this generation can respond to changes in wind output, which can vary considerably within an hour. 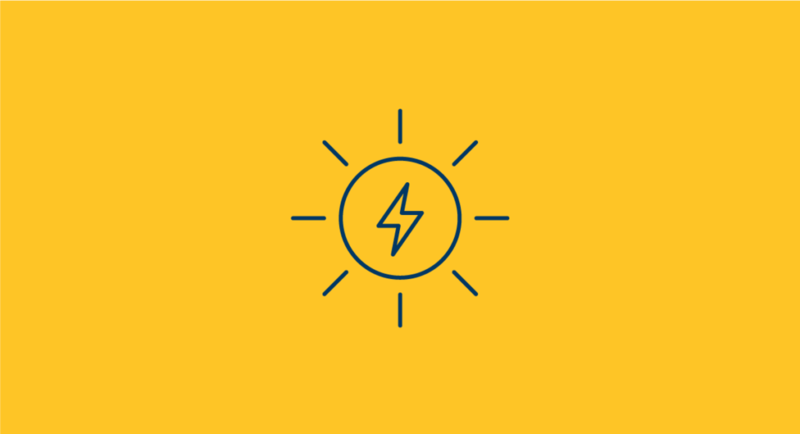 If an operator was unable to lower a generator’s output in time to balance a sudden surge in wind output, they would need to curtail the wind. A five-minute dispatch schedule allows an operator to adjust their conventional generation every few minutes to better balance changes in wind output. In summary, large, competitive wholesale electricity markets help integrate wind generation because they aggregate wind over a large system and shorten dispatch intervals. This blog has shown that spreading wind generation over a large electricity system will reduce curtailments by decreasing the correlation in output among wind plants. As a result, our recent analysis observed an increase in capacity factors for wind plants after the market began operations. One could add seasonal effects to wind generation and demand without changing the conclusions of this exercise. We omit this for simplicity.